The world has been mourning the passing of Nelson Mandela for the past week. The world has been mourning the passing of Nelson Mandela for the past week. It has been a very important time for the world to reflect on the life and work of this man. While most people know Mandela for his fight against apartheid in South Africa. However, Mandela also was a fierce advocate for public health. After he became president of South Africa, he fought hard for universal health care access. At this time, four out of five people in South Africa use the public health care system that was set up by Mandela. He also built a special train called the Phelophepa, which goes through the countryside of South Africa to deliver inexpensive health care to those in poverty. Hundreds of people camp out for days when the train is coming. Many in poverty rely on the train to provide them with medications to treat serious medical problems, including heart attack, diabetes and arthritis. 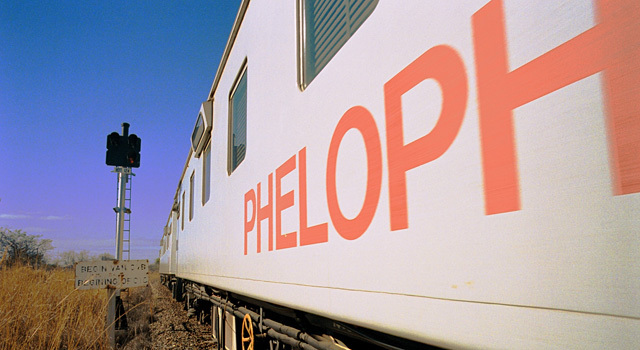 The Phelophepa train made its first run in 1994, which was the same year Mandela was elected president. At that time, he put the right to access health care in the South African constitution. Mandela’s efforts for public health care have somewhat paid off. At one time, there was one doctor for every 40,000 black South Africans. 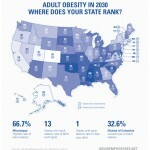 Now, the numbers are 1 in 4000. In 2012, another health care train was launched, which with the first train, allows doctors to reach 100,000 poor South Africans per year. 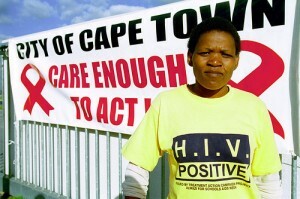 As HIV/AIDS was spreading like wildfire in the late 20th century, Mandela encouraged South Africa to take strong actions. In 1992, he spoke about how the spread of HIV is related to poverty, overcrowding, the poor treatment of women and migratory slave labor. Later, he promoted the use of condoms to prevent the disease and he discouraged the stigmatization of people with AIDS. During the 2000 International AIDS Conference, he stated that the world should move away from minor disputes and political issues that distract attention from serious life and death issues, such as HIV/AIDS. He noted that South Africa should spend major resources to stop the spread of AIDS. When he left office and got older, Mandela continued to promote full, universal access to care for HIV. This was when he really became much more vocal in the fight against the disease. His dedicated involvement helped to inspire scientists, activists and other top political leaders to work harder to stop HIV/AIDS. Mandela helped bring significant results in the battle against AIDS. New infections in sub-Saharan Africa are down 38%, and AIDs-related deaths have decreased 34% since 2001. It is likely that some of Mandela’s passion about the disease was due to the fact that his own son died from the disease in 2005. While Mandela is best known for his winning fight against apartheid, we should not forget the successful fights he waged for the public health of his people. Mandela during his presidency was the Chair of the Vaccine Fund Board. He rallied many world leaders and helped to secure millions of dollars in funds to reach adults and children in remote areas of Sub-Saharan Africa. He believed this was extremely important because there were more than three million children killed by preventable diseases worldwide even into the 1990s. 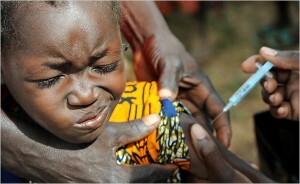 They were then given free vaccines against some of the most common diseases. In fact, Mandela was responsible for more than $800 million being committed to universal vaccinations in Africa. He worked with the Global Alliance for Vaccines and Immunization, including WHO, the World Bank and UNICEF to focus money and attention on the problem.